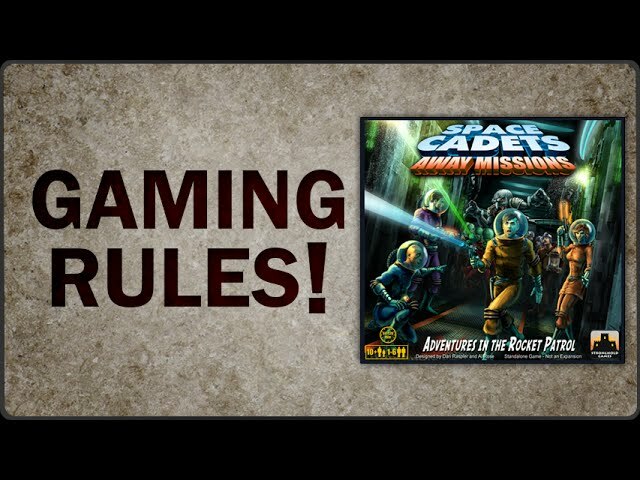 Space Cadets: Away Missions is a standalone dungeon-crawl style board game. Play as the Rocket Patrol, brave intrepid adventurers sent to far flung planets to defend humanity and fight the alien menace! 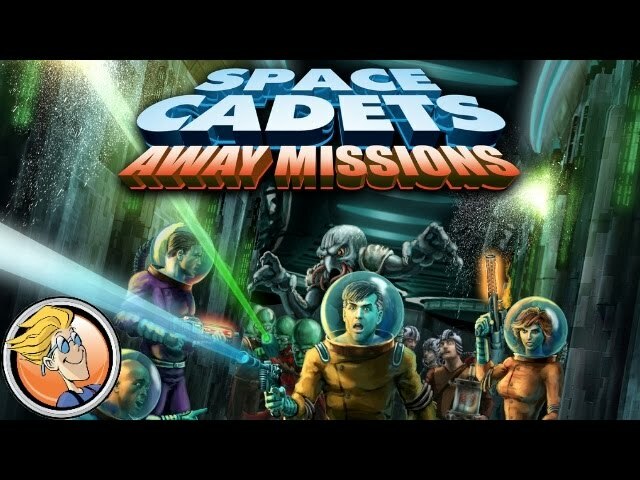 Inspired by retro science fiction like Star Trek and the ray gun era of the 50s, Space Cadets: Away Missions is a simple, family friendly game of fighting aliens. Players must work together to defeat each of the game's scenarios with their atomic rifles and IQs, fighting off alien bugs, brains-in-a-jars, and other such horrors! With 20 missions in the game all linked together into a story-based campaign, take the fight to the flying saucers, rocket ships, and space stations of yore! Buy Space Cadets: Away Missions and protect humanity from the stars!